 The most significant transformation at Rensselaer since 1999 has been the creation of a research portfolio of greater size, significance, quality, and prominence, allowing Rensselaer both to address pressing global challenges-and to offer a world-class education to our students at all levels. The Office of the Vice President for Research oversees the five signature research thrusts at Rensselaer, in addition to the centers where this critical research takes place. Your support of research at Rensselaer enables students to play a part in the solving of the global challenges. Gifts in support of research can be made to the endowment and the Rensselaer Annual Fund. Innovation is essential to reinvigorating advanced manufacturing in America, which will help lead to the creation of high-paying jobs across all technology sectors. The Manufacturing Innovation Learning Laboratory (MILL), located in the George M. Low Center for Industrial Innovation High Bay, positions Rensselaer and its graduates to make even greater contributions toward these important national goals, building upon the many successes of its predecessor, the award-winning Advanced Manufacturing Laboratory. An investment in the expansion of the MILL will enable Rensselaer to do even more of what it does best: prepare bright young people for the application of science to life’s common purposes in ways that are truly transformative and world-changing. Clustered Learning, Advocacy, and Support for Students (CLASS) is a comprehensive approach to the student experience at Rensselaer. Through ongoing support, guidance, and co-curricular activities, CLASS connects students to a network of faculty, staff, and other students, ensuring that they are part of a strong community of learners. As students strive to become the leaders of tomorrow, CLASS helps them develop the intellectual agility, multicultural sophistication, and global awareness that will enable them to change the world. The Industrial Affiliates Programs are designed to produce a productive and open dialogue between academia and industry. Supported by corporate membership fees, these programs provide an exceptional avenue for industry partners to directly contribute to and sustain research and teaching initiatives in Rensselaer departments and programs of interest. Companies receive unique access to research programs and participating faculty and students. Corporate members are welcome to attend annual meetings, receive copies of reports and publications, and have opportunities to recruit students. Rensselaer has a vast array of programs that companies may join. The Jefferson Project at Lake George is a partnership between Rensselaer, IBM and The Fund for Lake George to turn Lake George, at the base of the Adirondack Mountains, into the “smartest lake in the world.” The partners are adding cyber-physical platforms to the lake to allow for real-time data collection and monitoring in order to understand and remediate its water quality. This will serve as a global model for data-driven ecological stewardship in the future. As a modern technological university, approaching its bicentennial anniversary in 2024, Rensselaer is moving in an innovative direction with the launch of the Bachelor of Science in Music in fall 2018. The new degree program will expose students to the art of music in a global context – a form of creative expression that is integrally tied to other arts and technology disciplines. We are especially proud of this degree as it exemplifies the innovative paradigm we refer to as Art_X@Rensselaer. The vision of Art_X establishes relationships between the arts (=art) and another field (=x), realizing the art in and of science and the science in and of art.